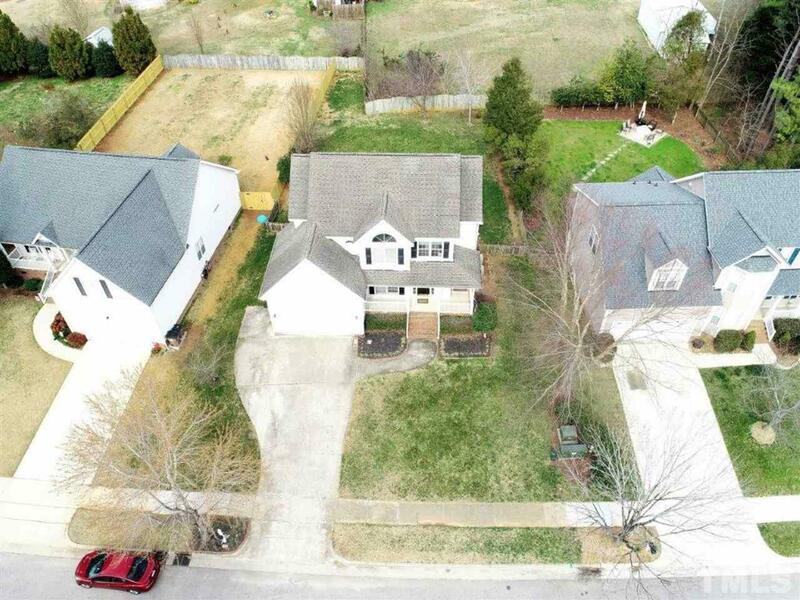 Spectacular combination of location, price, value & features! 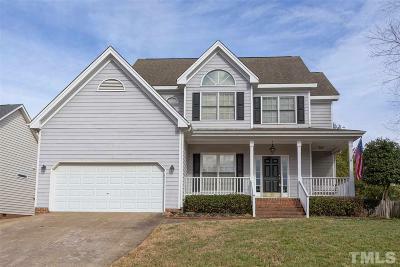 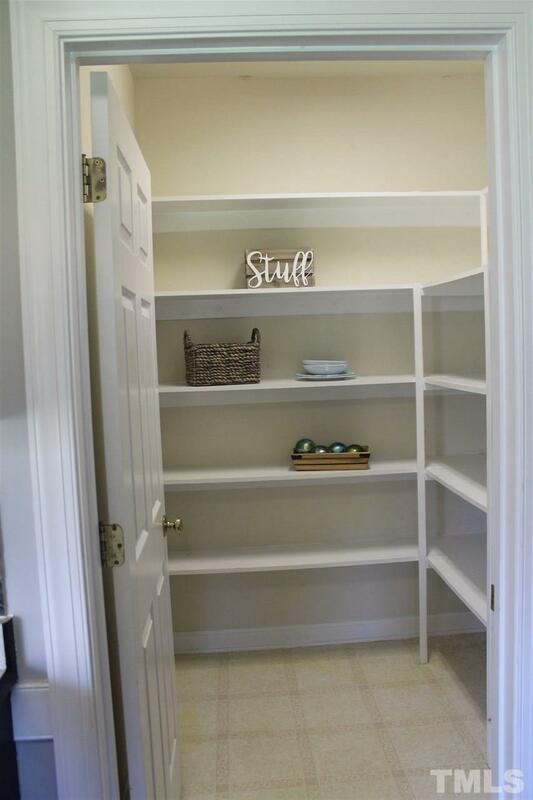 Custom (2) story in prime Wake Forest location. 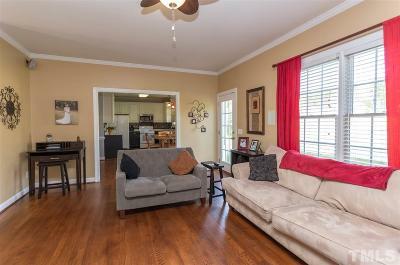 Easy living floor plan w/custom kitchen, sunlit breakfast room, huge living room, dramatic entry foyer & formal dining rm. 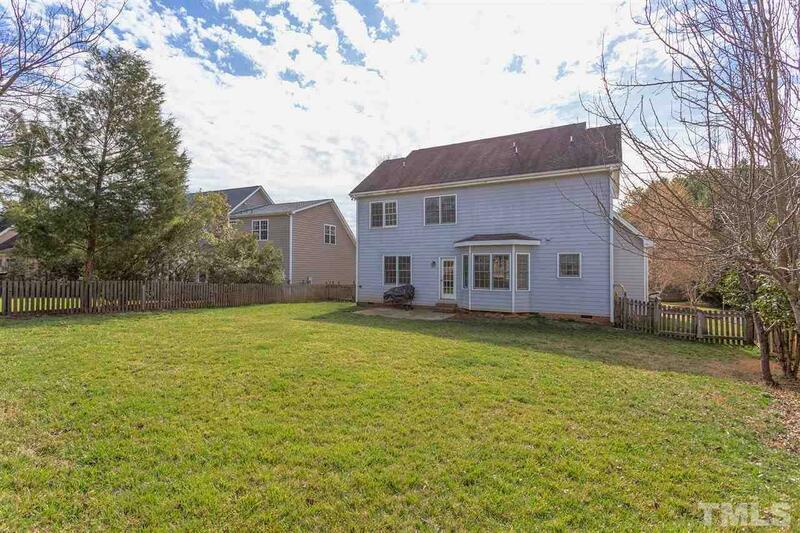 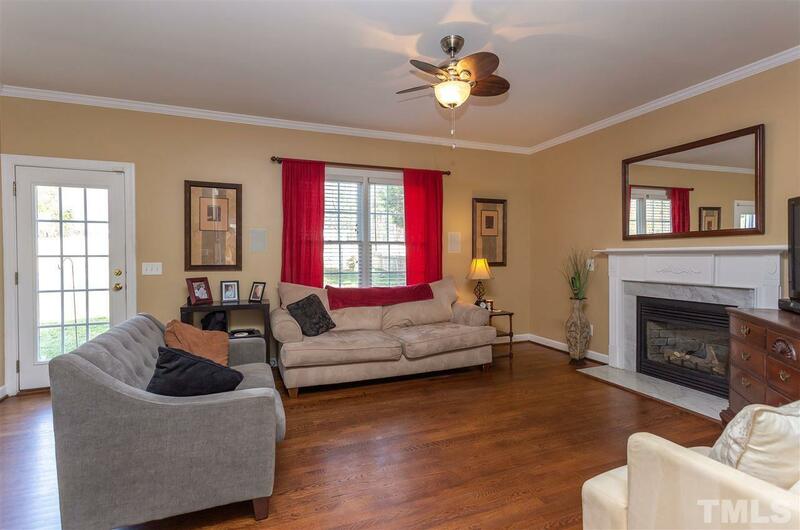 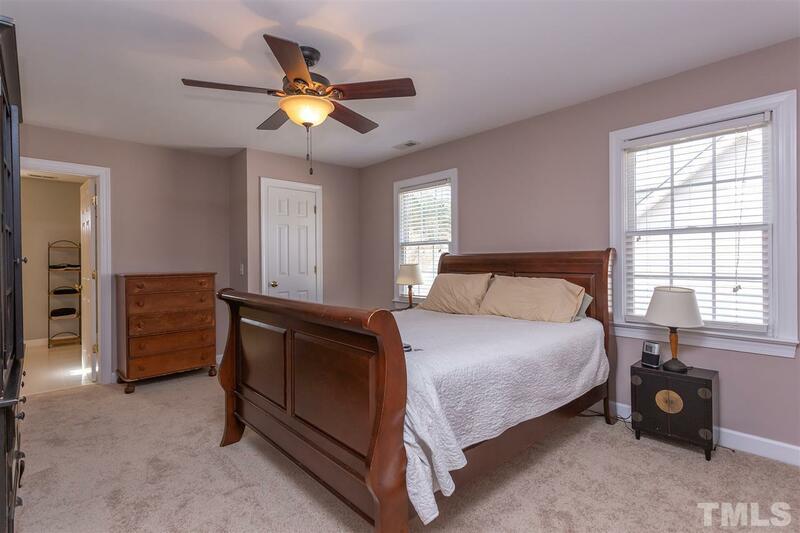 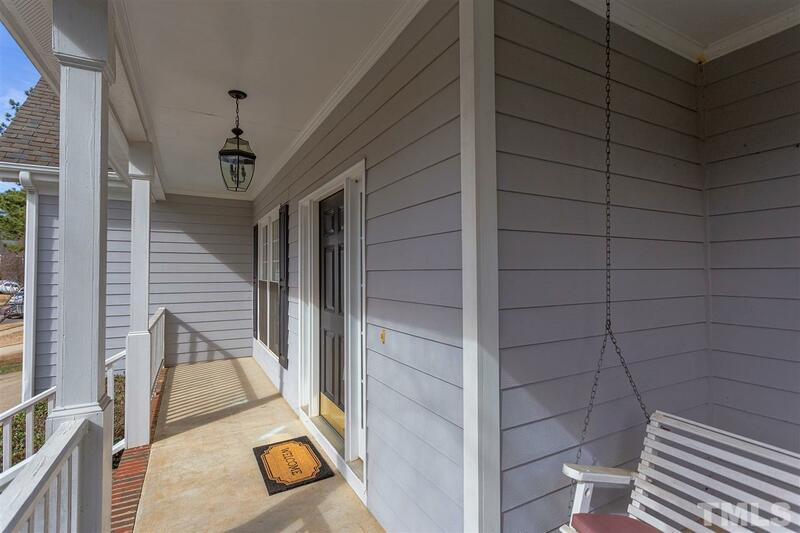 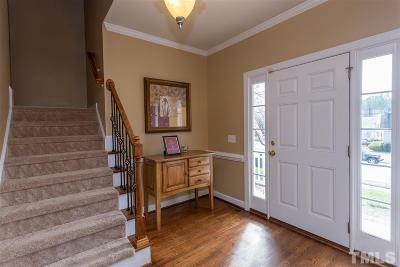 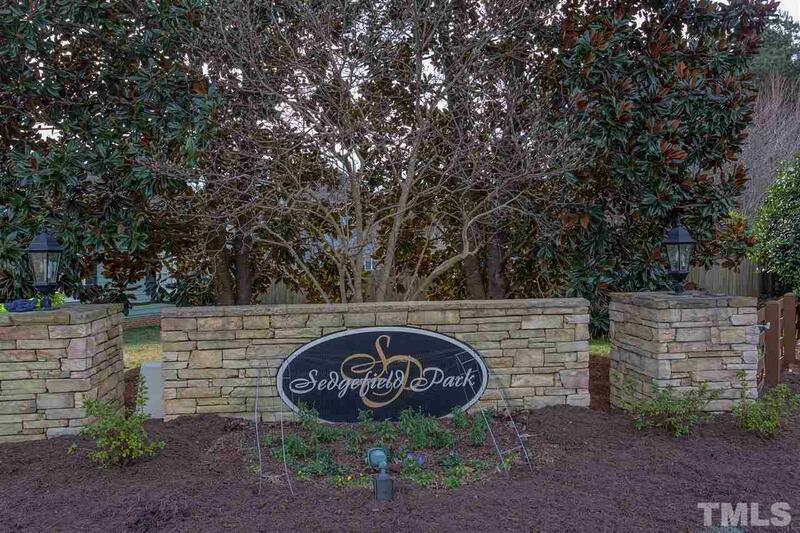 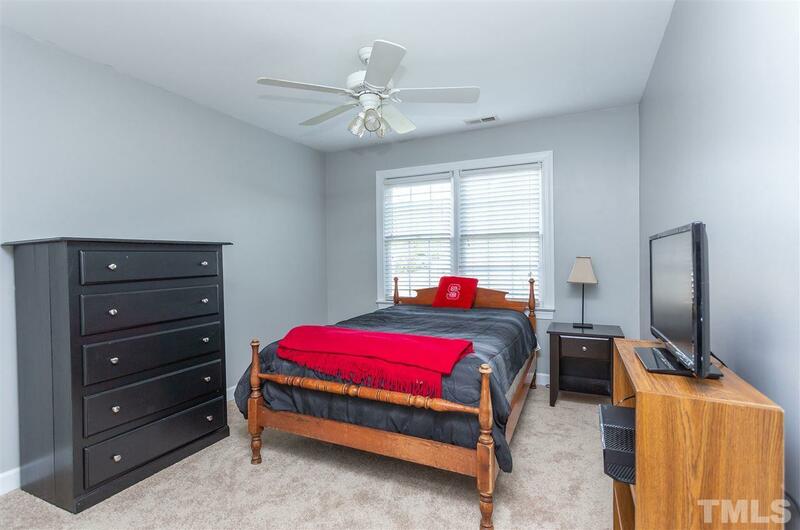 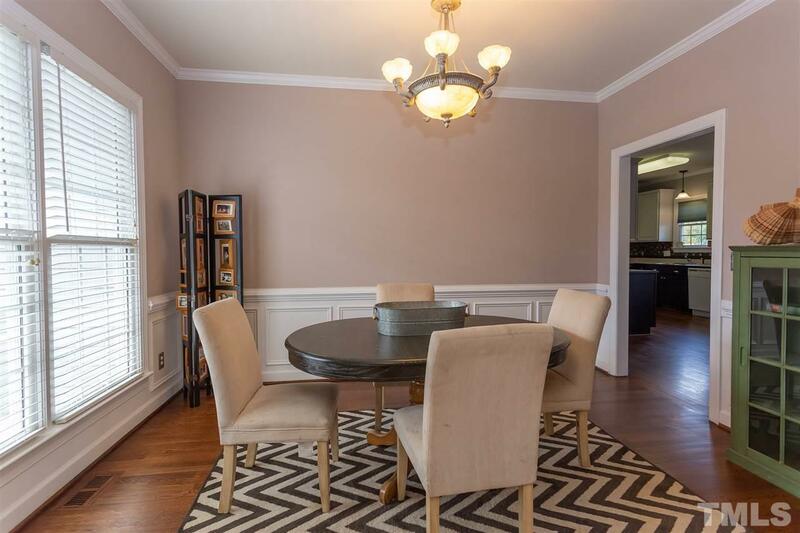 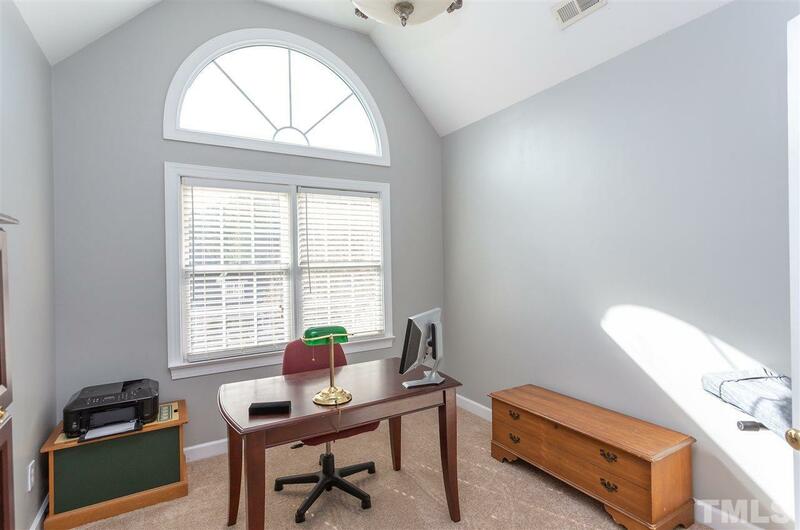 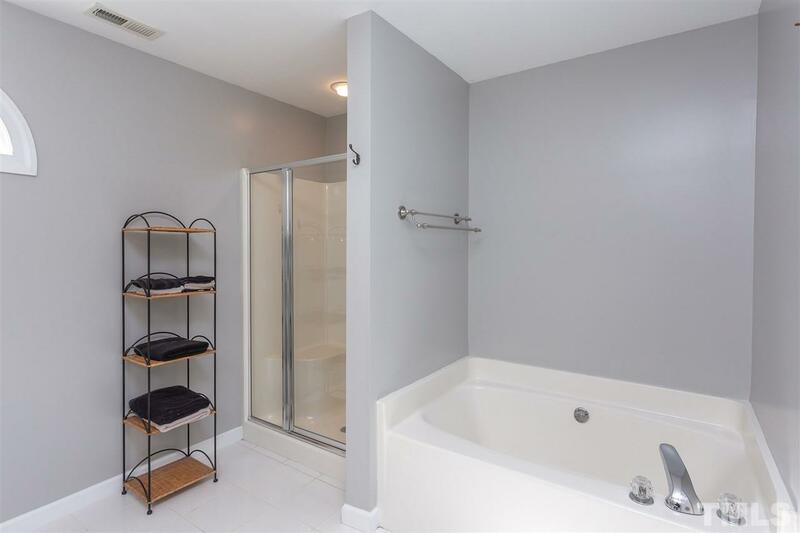 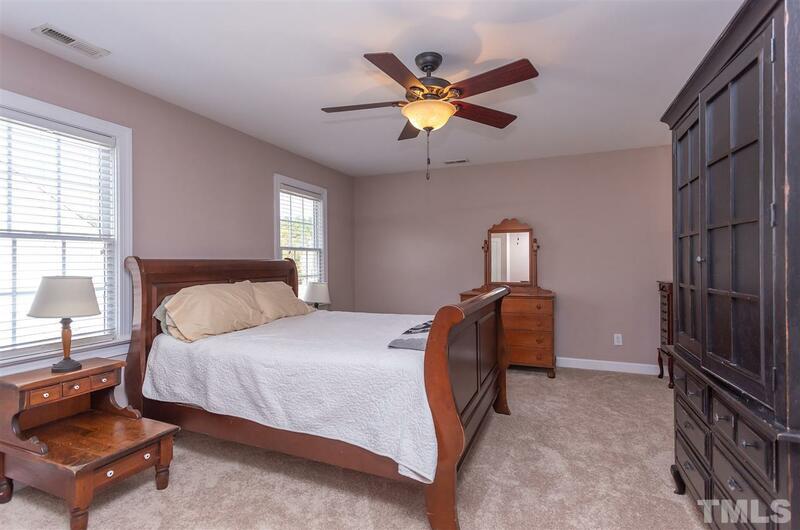 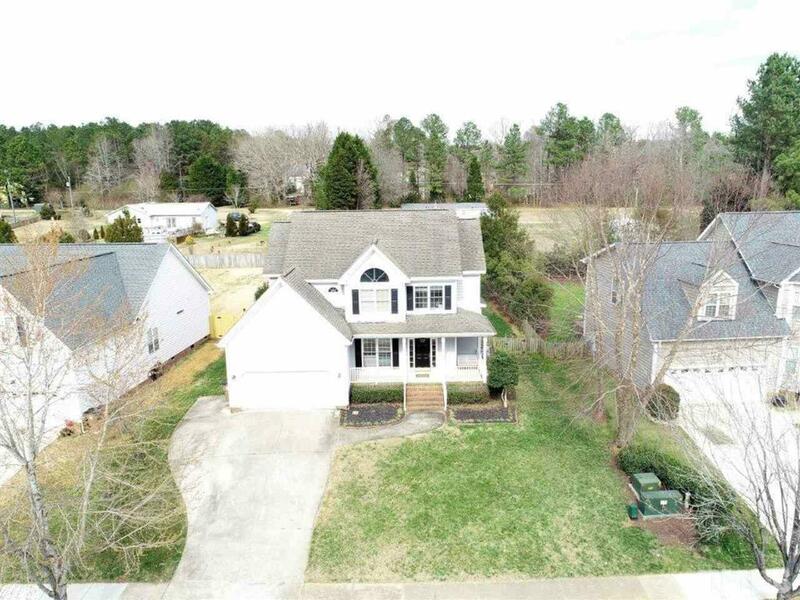 2nd floor features huge master w/custom bath, (2) lge addl bedrooms & bonus/study/4th bedroom. 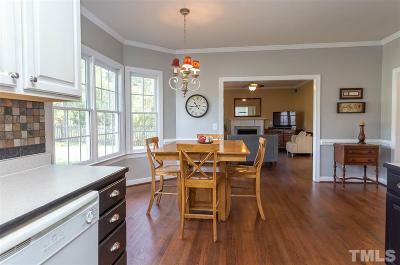 Site finished hardwood through 1st flr & new carpet through 2nd. 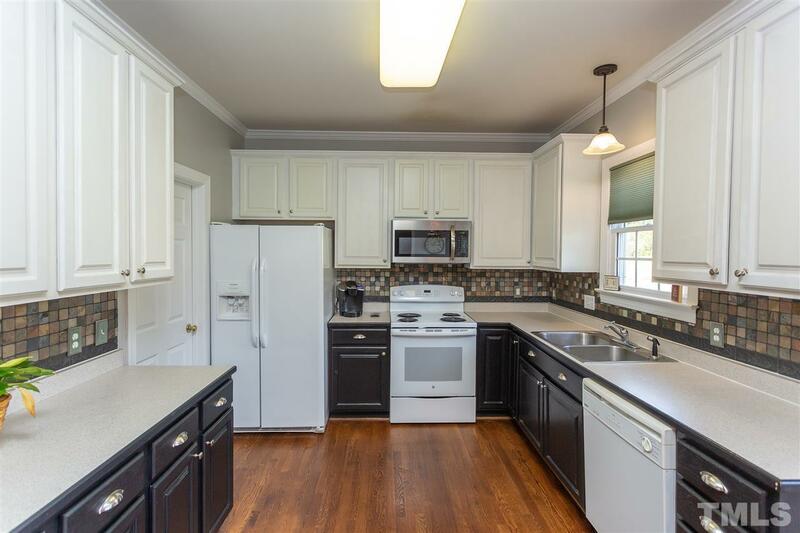 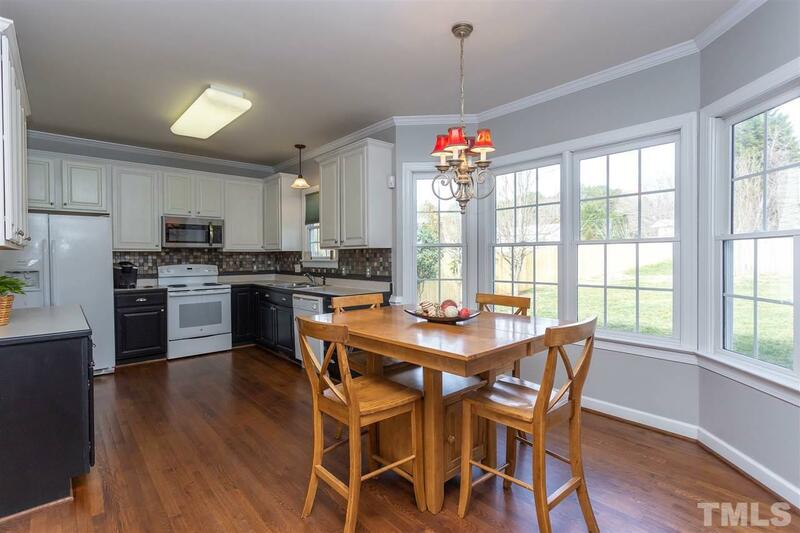 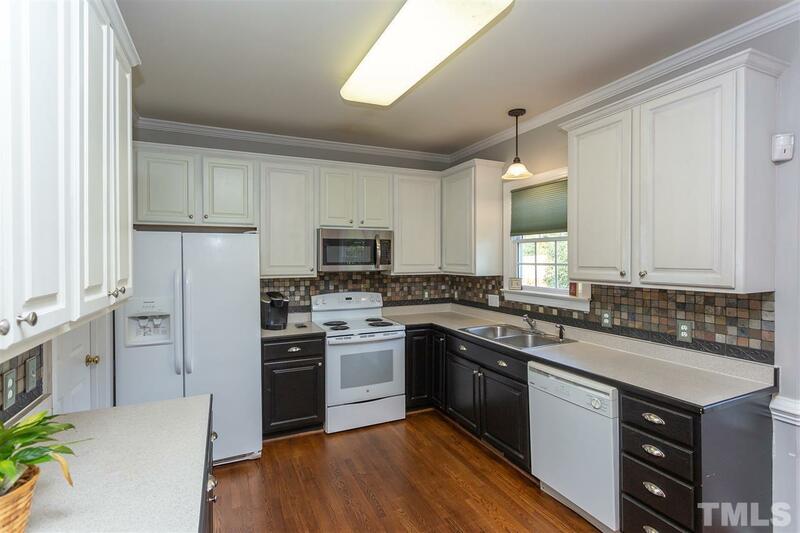 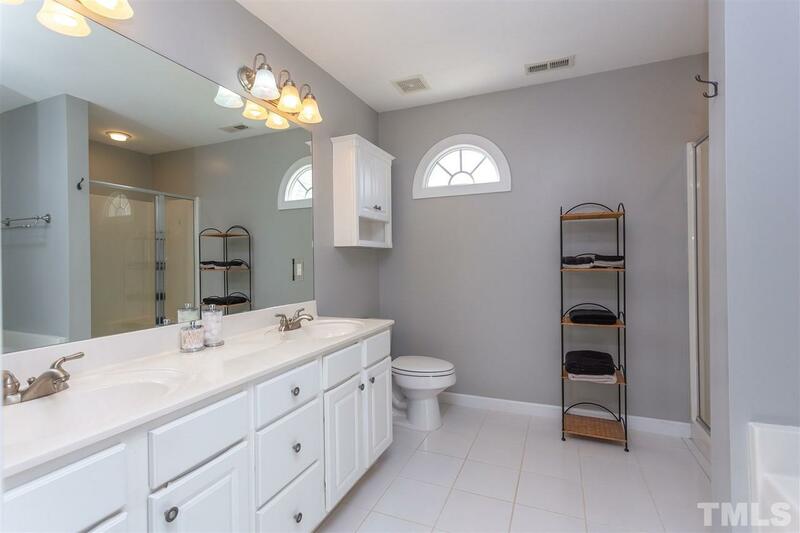 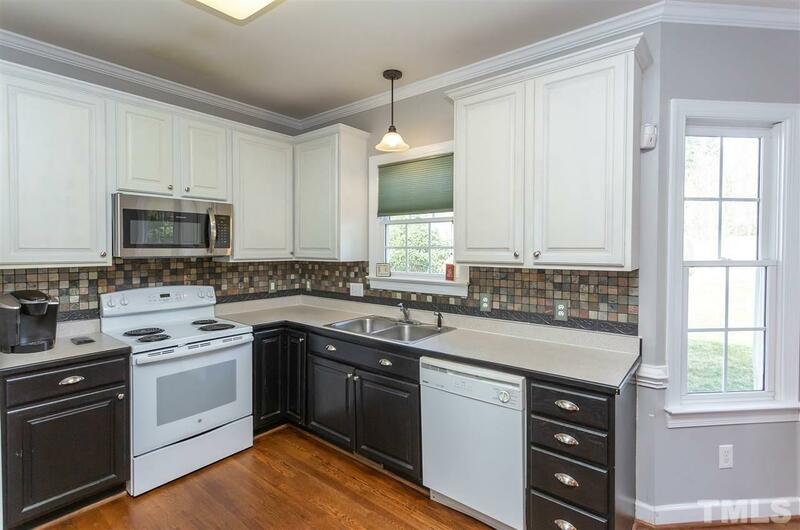 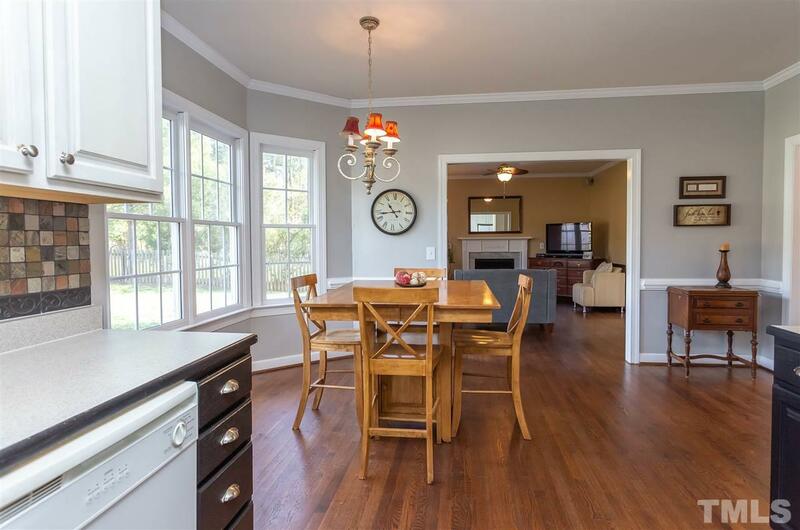 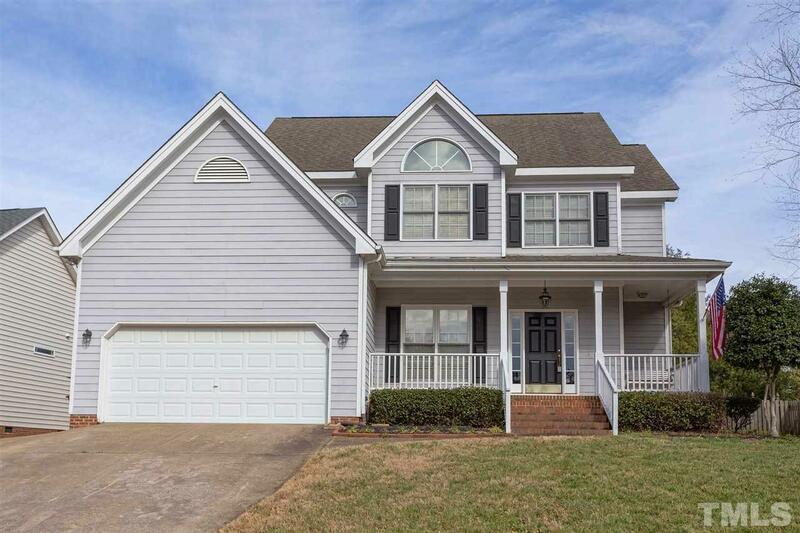 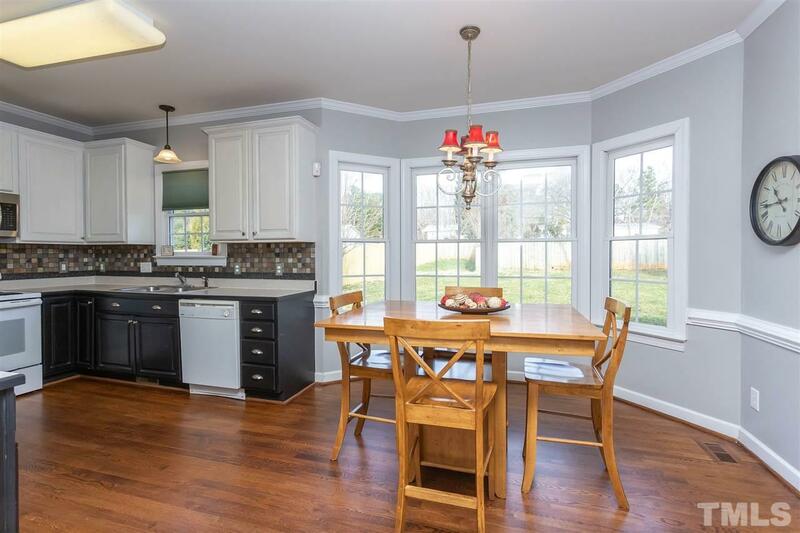 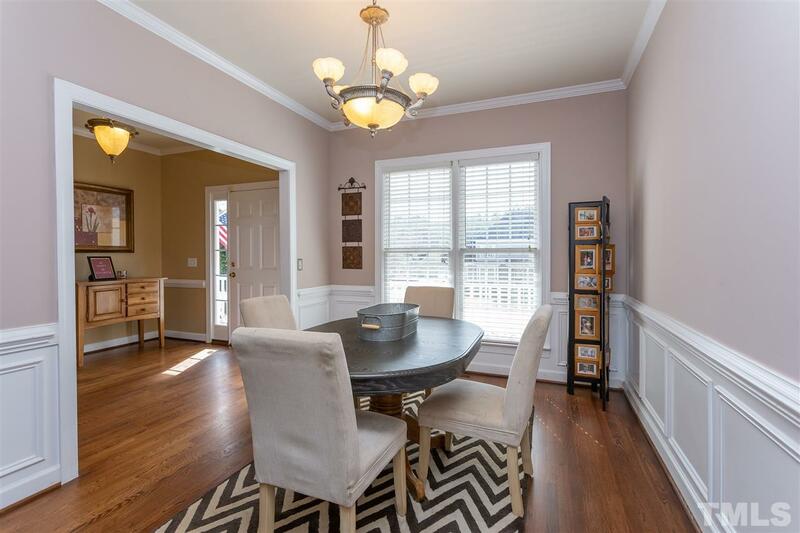 Kit boasts 42" cabinetry, tile back splash & huge walk-in pantry. 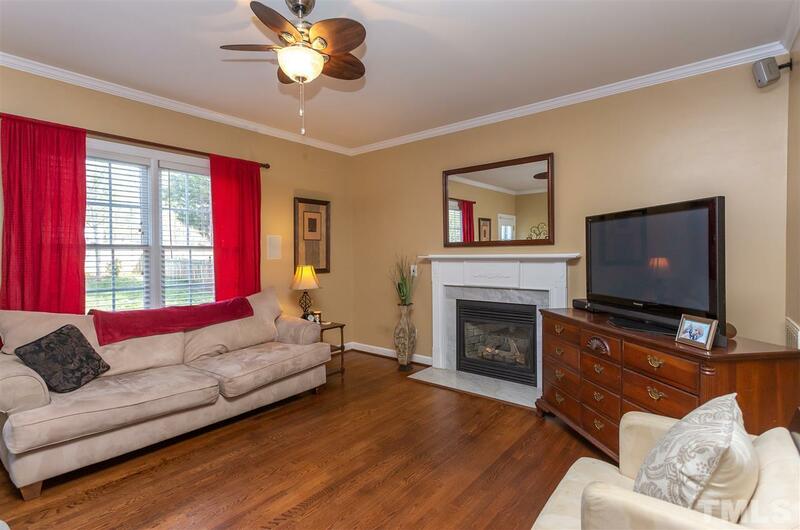 Liv rm w/surround sound & fireplace. 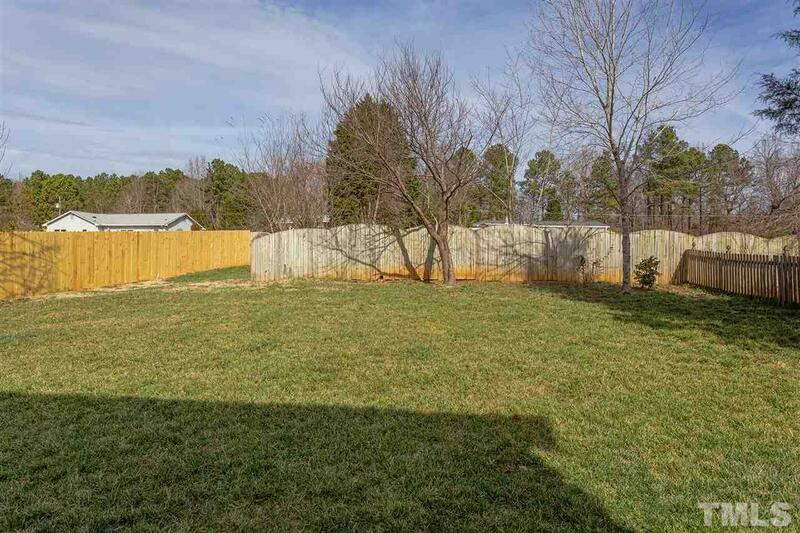 Fenced yard!